aBlogtoWatch has been producing some buying guides for eBay, and we’ve got a fresh new batch to share. Now, we know that many “watch people” know the ins and outs of how to buy, sell, and trade watches online. However, more casual or beginning people who don’t have the confidence of experience can find themselves overwhelmed, intimidated, and plain stressed out about the process. We hope our guides, which are designed to answer broader questions about watch buying as well as provide watch brand and model specific guides, provide a good frame of reference for anyone on the hunt for a timepiece. For this batch, we took a look at dive watches. The “office desk diver” is a common phenomenon, and for those looking to buy one, we figured it makes sense to ask, “do you need a dive watch for your office job?” Obviously, it’s a bit tongue-in-cheek since not a lot of desk jockeys are going to be requiring 300M water resistance at the water cooler. 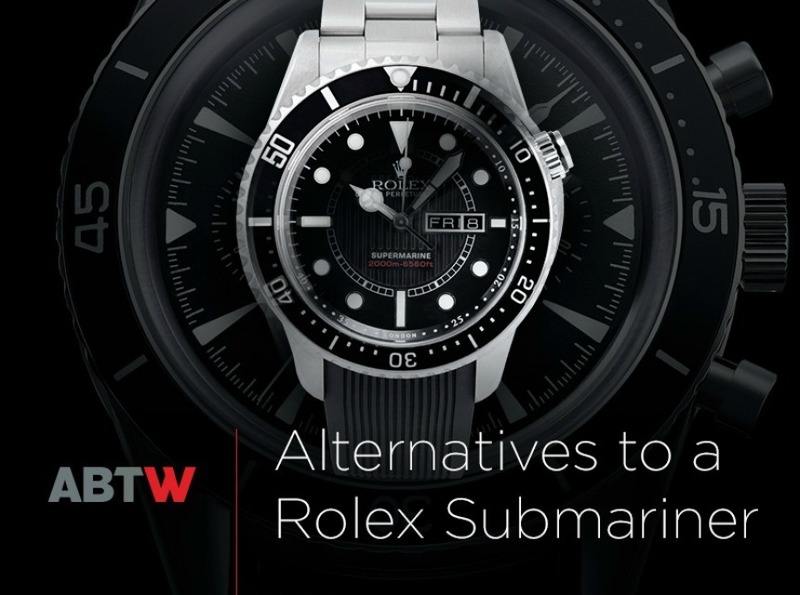 In the same vein, we have already covered buying one of the most ubiquitous dive watches, the Rolex Submariner, but what are some alternatives to the Rolex Submariner? 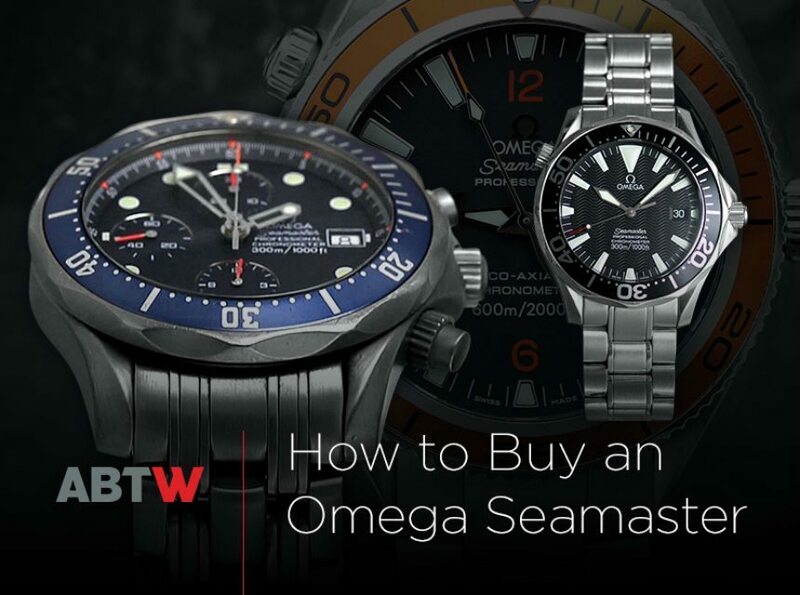 We are sure everyone will have their thoughts on what should and shouldn’t be on the list, but we did agree that anyone struggling with their dive watch purchase (we even stuck a non-diver on that alternatives list) should certainly be informed about none other than the Omega Seamaster, and so we have also included a guide on that. For those hopeful eBay buyers not looking for a dive watch, fear not, as we have added buying guides for some popular watches to our library. 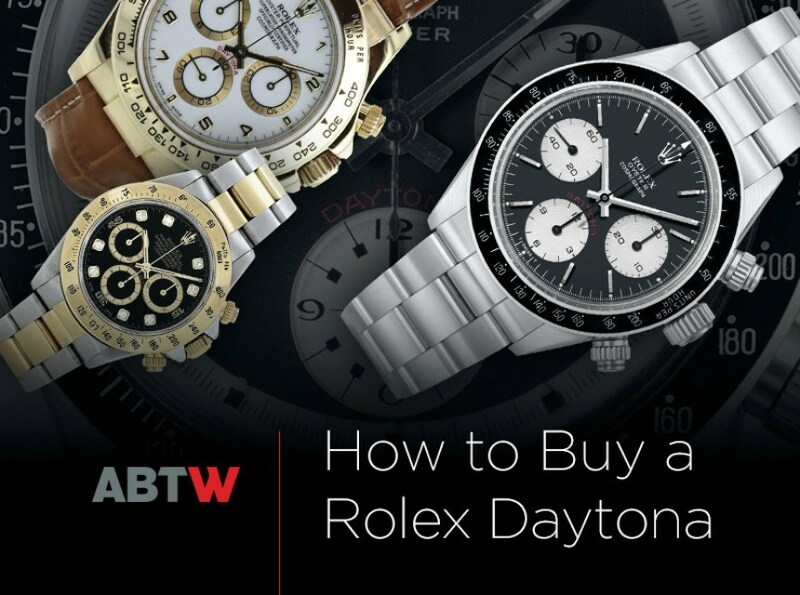 There are guides for buying a Rolex Daytona, the Tag Heuer Monaco, the Hublot Big Bang, and Jaeger-LeCoultre Reverso, among others. For those of you still learning to branch out from the “big” names, here’s an introduction to Tudor and an introduction to Grand Seiko. Bonus reading for watch nerds and future watch buying & selling mavericks, here’s a starter guide to watch complications. We’ll be going into these in depth in the future.